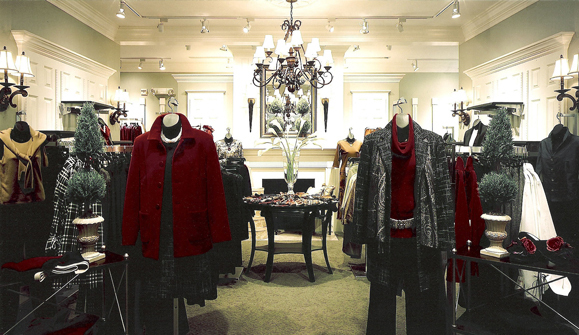 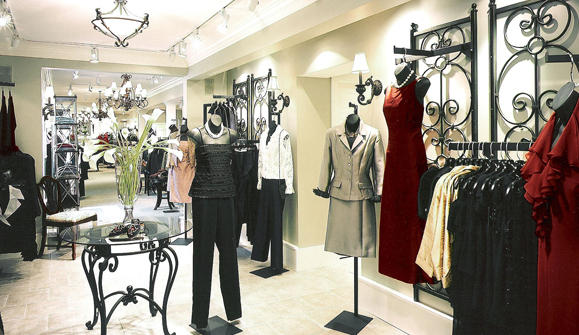 Amy on Wall Street is a woman’s fine clothing store with office space and a rental apartment above. 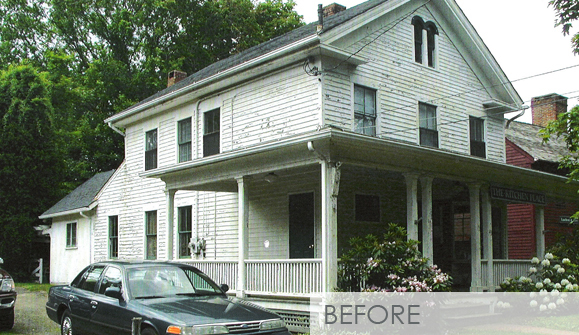 The original circa 1830 house sits on a quiet tree lined street. 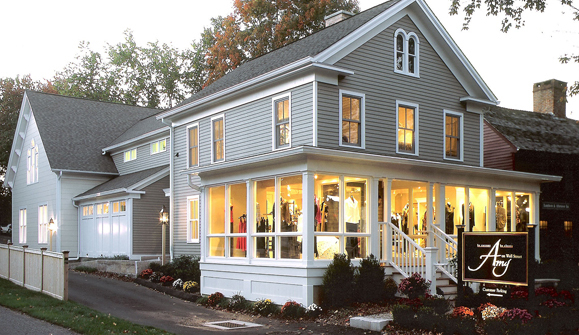 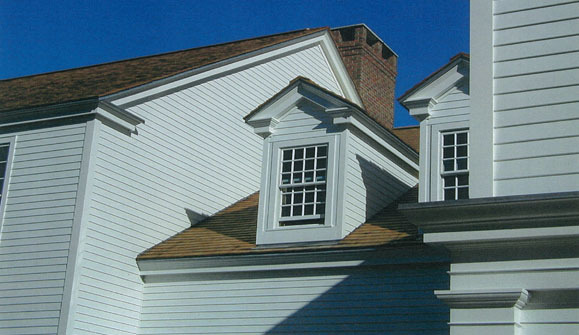 The scale and quality of this “American street” were emphasized in the Town’s architectural guidelines for this “special design district.” The front porch was converted to display windows and the building expanded to the rear in an additive fashion as though it had been built over time. 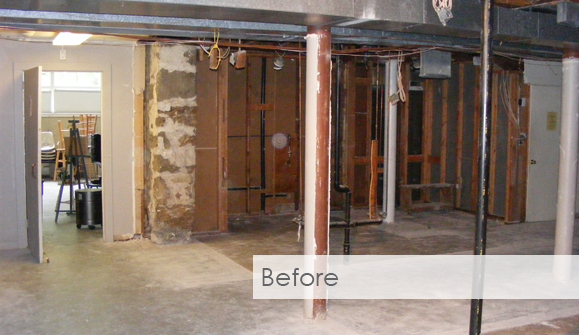 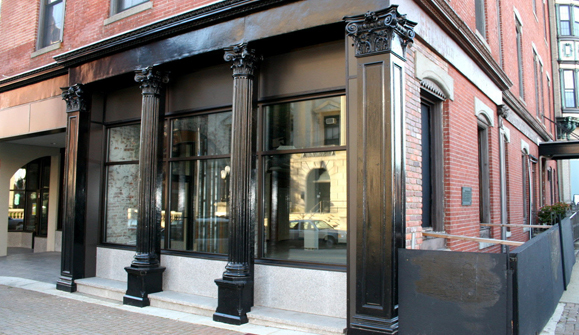 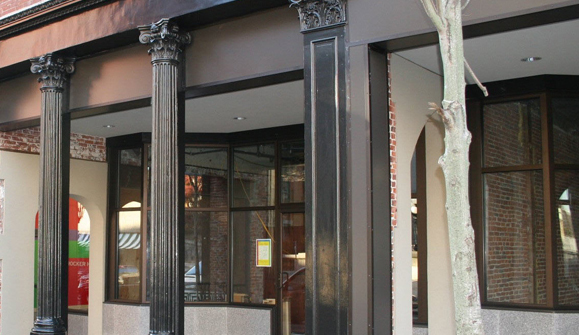 A new storefront façade was developed around several cast iron columns discovered during demolition. 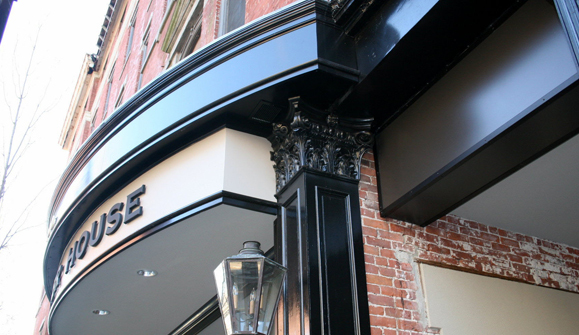 The sidewalk slopes across the length of this 1872 historic building in the center of New London so an arcade was developed to facilitate handicapped access to the main central lobby. 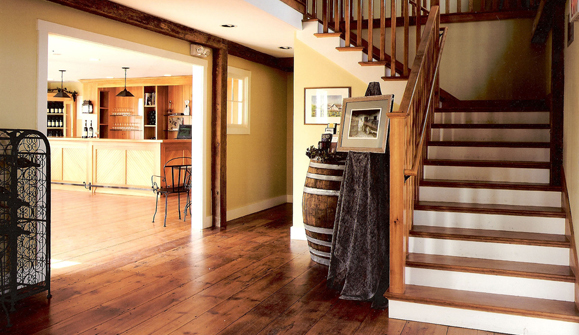 Unique in the wine industry, this vintner offers both a California and a Connecticut wine. 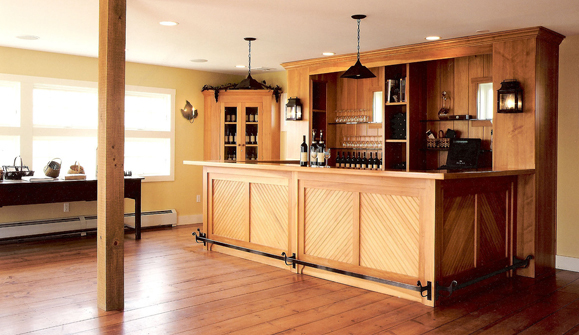 A hilltop barn among open farm fields was converted into a modern winemaker’s facility. 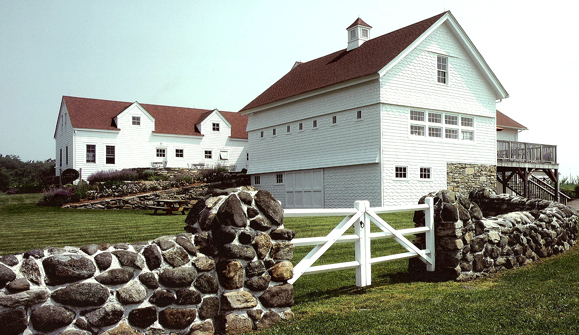 Care was taken to maintain the integrity and feel of the original barn while creating retail and reception spaces for their ongoing sales and special events. 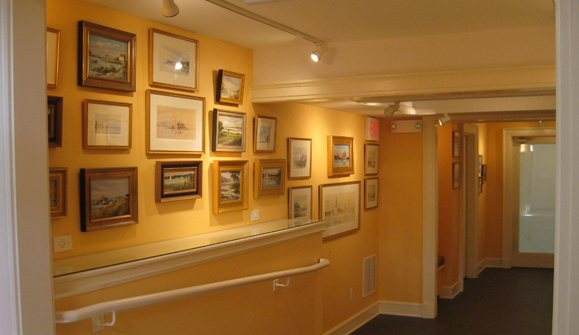 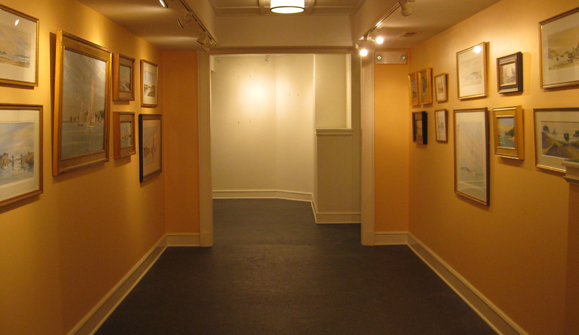 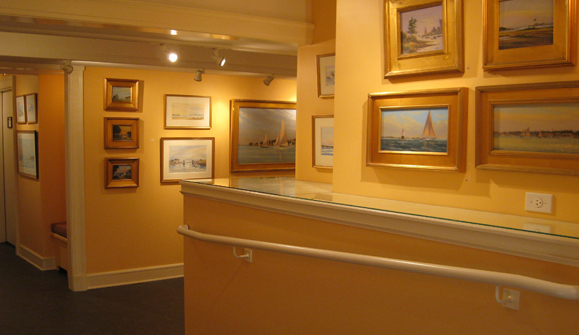 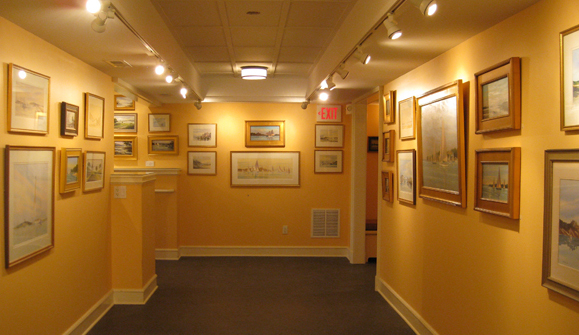 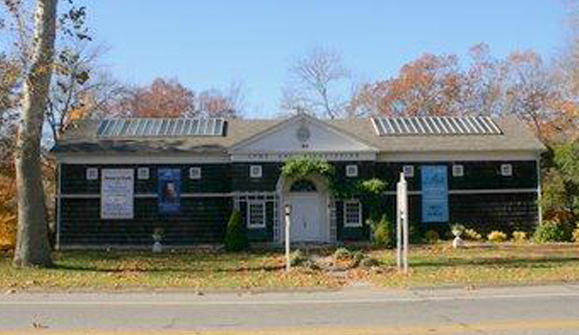 Incorporated in 1914, the Lyme Art Association (LAA) was designed by nationally renowned Charles A. Platt as an exhibition and sales venue for the member artists who were the leaders of the American Impressionist painters. 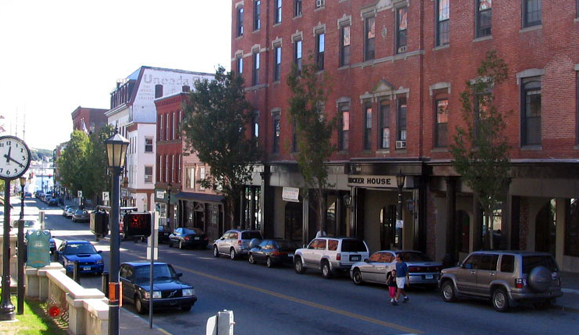 In 2010, an overflowing stream devastated the lower floor of the building. 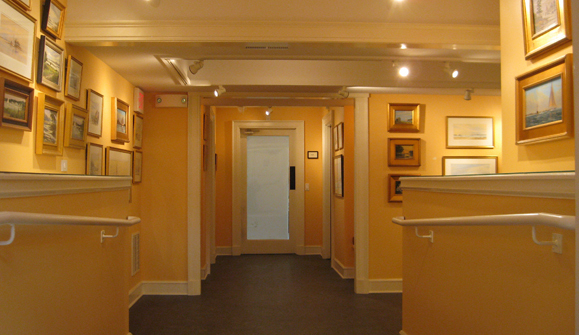 Much needed new gallery space, accessible studio access and rest rooms and a service kitchen were designed to fit within the limited existing space. 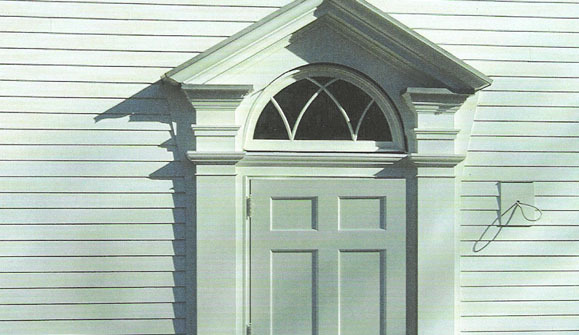 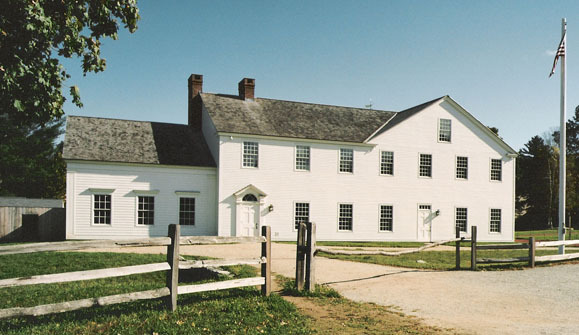 The “Threshold Project” completely transformed the main entrance to Old Sturbridge Village, New England’s Living History Museum. 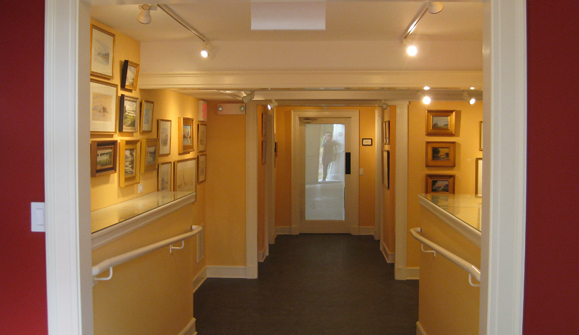 The original gift shop is now bracketed by a new tavern and new bookstore. 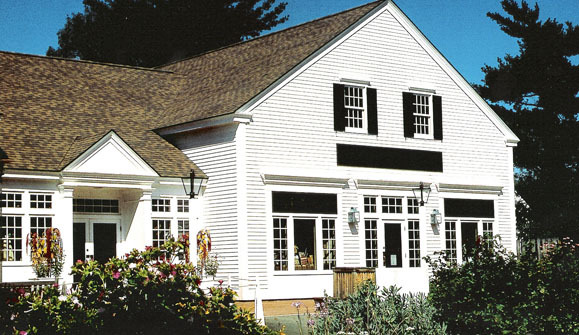 The Tavern is a 350 seat dining facility with four distinct period dining rooms. 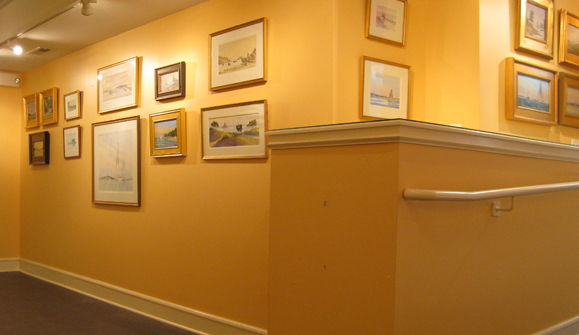 A full kitchen serves venues throughout the historic village as well as a variety of conference facilities. 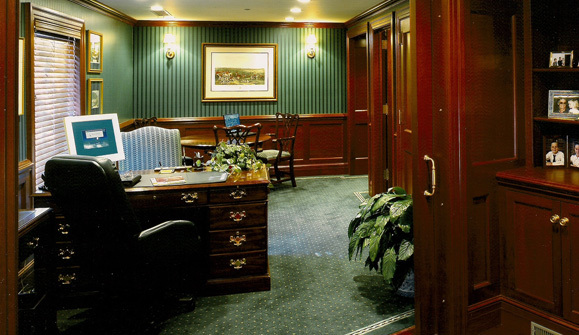 As part of an executive office suite, these two adjacent rooms serve different functions. 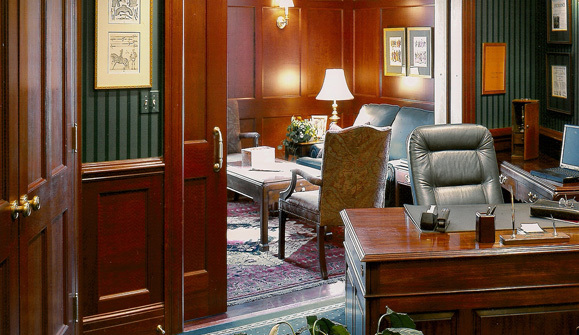 Separated by a monumental pocket door, the outer room is the active work and meeting space while the paneled inner room is for private down time.